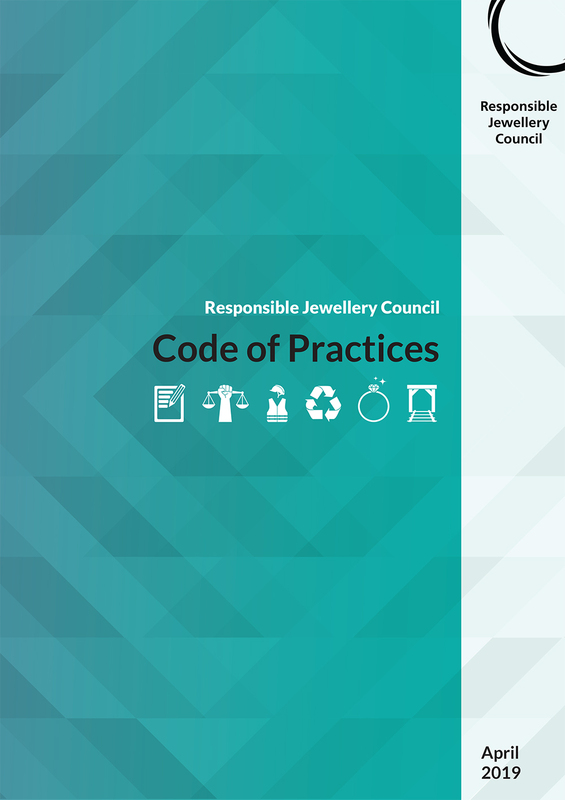 From July 2017 to January 2019, we undertook a major review of the Code of Practices (COP), the standard against which all RJC members must demonstrate independently verified conformance to achieve certification. The 2019 COP has now been published. The RJC Standards Committee agreed the final revisions to the COP Standard and Guidance on 25 January 2019, as the culmination of an 18-month multi-stakeholder consensus-building process. The Standards Committee’s recommendation to approve the revisions was accepted by the RJC Executive Committee on 25 March 2019 and subsequently by the Board on 1 April 2019. What does this mean for existing and new members? See 2019 COP Frequently Asked Questions and stay tuned for announcements on supporting documents, webinars and new training opportunities! This comment period is to invite input on the proposed changes to the due diligence requirements for the diamond supply chain in the COP standard. These are outlined in the Proposed changes document, available to download below. Have a question? Click below to access our frequently asked questions. This comment period is to invite input on the proposed changes to the COP standard from all interested parties. These are outlined in the Proposed changes document, available below to download. Download summary notes from the April 2018 round 2 COP review consultation workshops here. Presentation slides for these workshops are available on request by sending an email to consultation@responsiblejewellery.com. Click below to watch the round 2 consultation webinar on the proposed changes to the COP. This webinar was hosted on 17 May 2018. The comment period is to invite input from all interested parties on the proposed process, scope and timelines for the review of the COP standard. These are outlined in the Public Summary document which can be downloaded below. Click below to watch the round 1 consultation webinar on the proposed changes to the COP. Why is the RJC reviewing the COP? To ensure that the COP remains relevant and reflects good sustainability practices in the jewellery supply chain. We review our standards at least once every 5 years, which is in line with ISEAL Alliance Codes of Good Practice. Key topics for review are outlined in the Public Summary document. There will be some changes to the provisions/requirements within the COP, other changes will be to the guidance document only. An update of the COP’s harmonisation with other relevant standards will also be carried out. How will the RJC carry out the review of the COP? Oversight of the review and decision-making lies with the multi-stakeholder Standards Committee. The consultation process includes at least two public comment periods in addition to targeted outreach to specific stakeholder groups. See the Public Summary for more information. I am due to conduct my COP audit soon. How will the review affect me? Please continue with your plans. Certification against the revised COP will not be possible until it has been approved and finalised. This is anticipated to be at the end of 2018. Once the revised COP is final, there will be an appropriate phase-in period to allow members to transition to the new version of the standard. The details pertaining to the phase-in period will be communicated to members in due course.